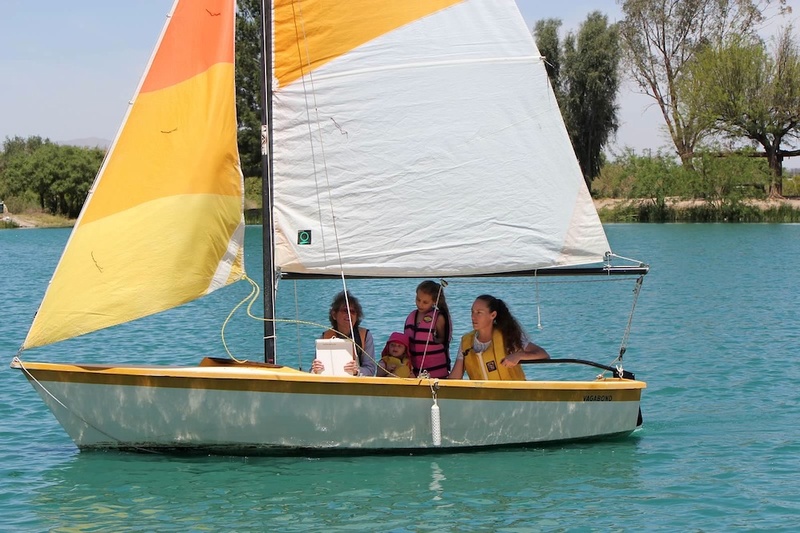 The Tucson Sailing Club is offering to the public a sailing instruction course for beginning sailors. There will be 4 hours of classroom instruction. Class dates are scheduled for Tuesday and Thursday evenings, April 2nd and 4th, from 6:30 to 8:30 PM. Classes will be held at the Tucson Arizona Boy's Chorus Hall located at 5770 E Pima. Those who complete the course are invited to our spring picnic on April 7 where you will have the opportunity to sail. Or you may register and pay online by clicking the REGISTER button at the left. Please note that until we receive payment your place in the class is not confirmed.